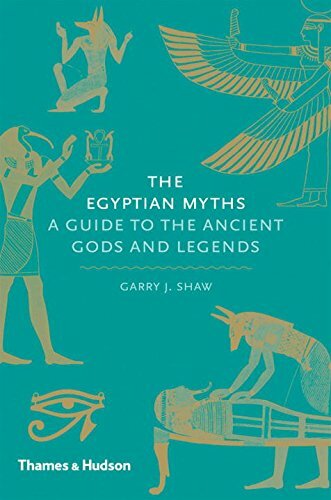 Through his engaging narrative, Garry Shaw guides us through the mythic adventures of such famous deities as Osiris, the god murdered by his jealous brother Seth; the magical and sometimes devious Isis, who plotted to gain the power of the sun god Re; and Horus, who defeated his uncle Seth to become king of Egypt. He also introduces us to lesser known myths, such as the rebellions against Re; Geb’s quest for Re’s magical wig; and the flaying of the unfortunate god Nemty. From stars and heavenly bodies sailing on boats, to the wind as manifestation of the god Shu, to gods, goddesses, ghosts, and demons―beings that could be aggressive, helpful, wise, or dangerous―Shaw goes on to explain how the Egyptians encountered the mythological in their everyday lives.